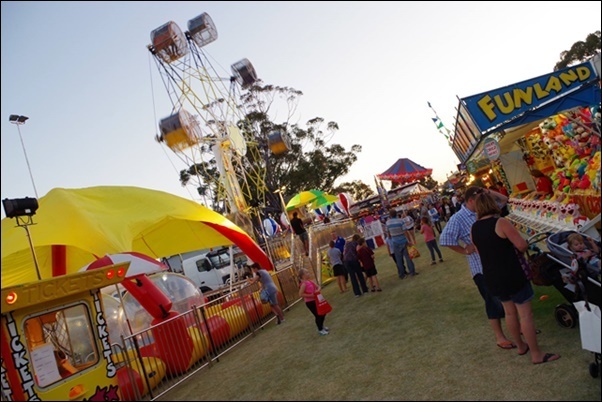 The 2017 Canning Show, presented by the Canning Agricultural, Horticultural & Recreational Society, will be held on Friday, 3rd and Saturday, 4th November at the Canning Exhibition Centre & Showgrounds. 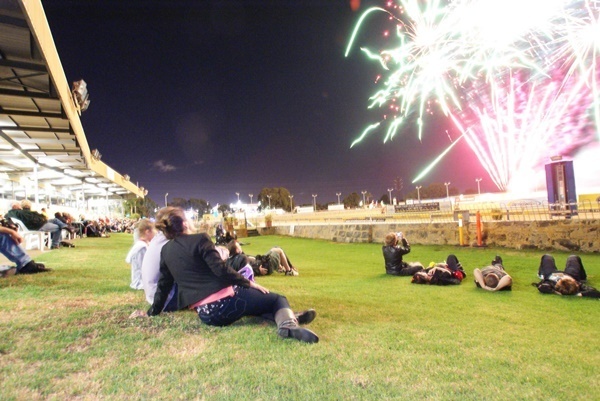 The Friday night will see the sky light up to celebrate the opening of the show with the annual fireworks display at 9 pm. 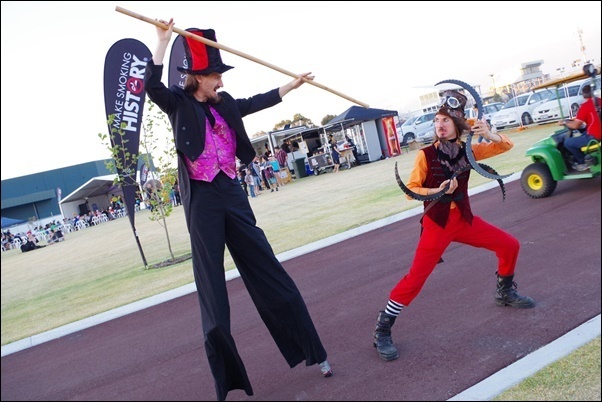 There will be music from the City of Canning Band, the amazing ZAP Circus, Sideshow Alley, and you can also enjoy the roving entertainment! 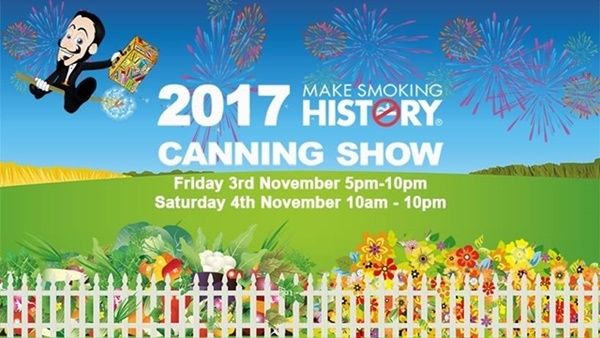 This year the theme of the show is "Make Smoking History", and the Canning Show is sponsored by Healthway, promoting the Make Smoking History message. You can find out more about it here. There will also be a live onsite broadcast with HeritageFM 107.3. 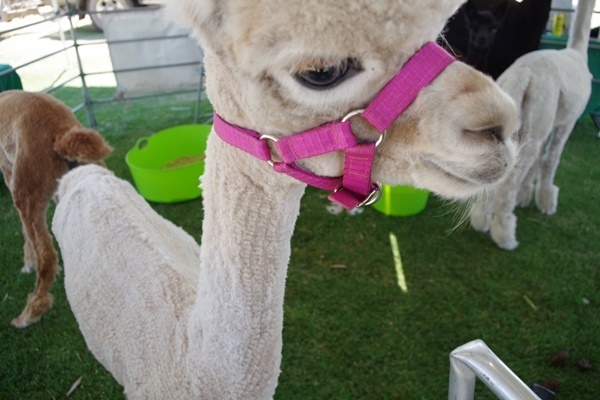 On Saturday, you can enjoy a different type of day out, so bring along your friends and family to the show for morning coffee or lunch. You can meet Chef Dale and the talented painter Jackie Peach, and you can also go shopping at the Vintage Collective Markets. The show concludes Saturday night, ending with a huge concert! 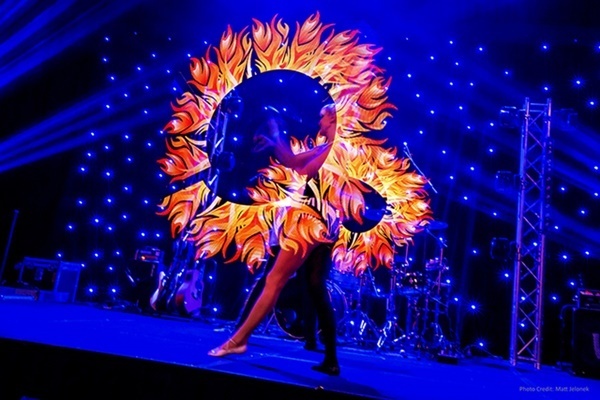 You will always find new and exciting things to see at the "Make Smoking History" Canning Show! 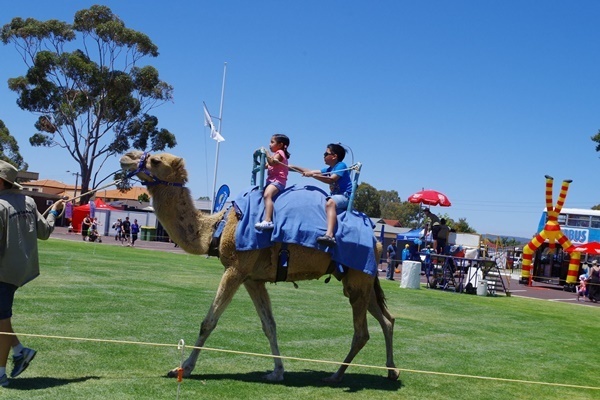 As well as entertainment and displays, what separates this event from other fairs and festivals, is what makes this a show – that is, being the inclusion of the community! 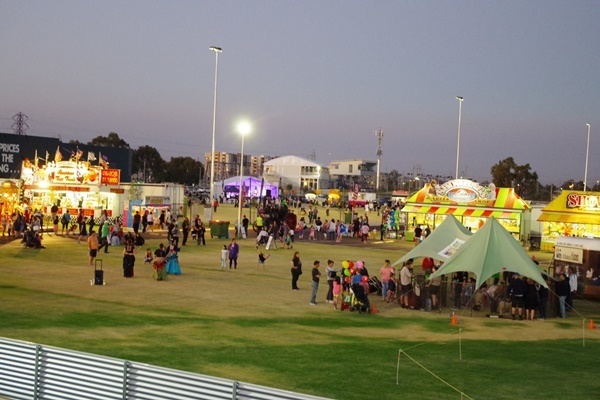 The mainstage will light up with Fred Mafrica hosting the Show Talent Quest. Also what makes this event a show, is the "platforms and opportunity that it gives members of the community to showcase their skills, talents and hobbyist items". Whether you knit, bake, paint, draw or busk on the streets, there's something for everyone at this exciting show. 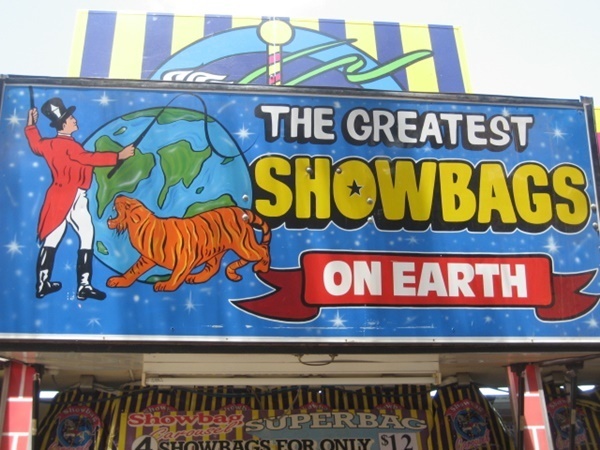 You can also see a link to a map of the showground here. You can find out more about this show here.